Reflections Glass and Interiors, Inc. 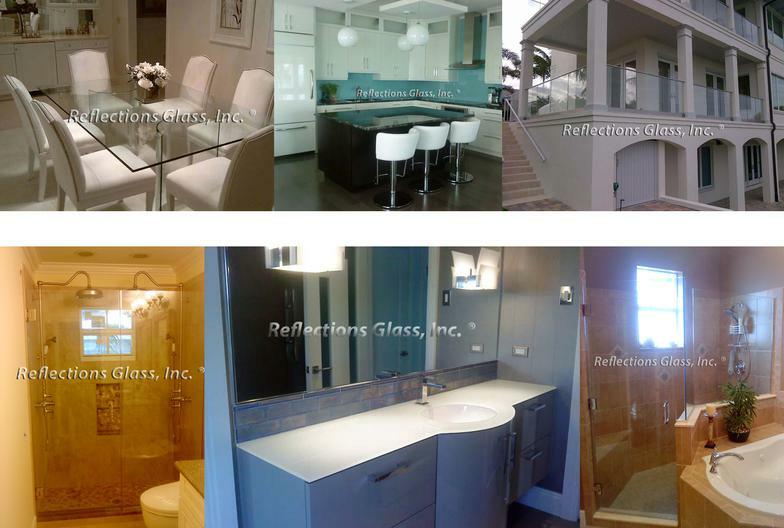 Welcome to Reflections Glass and Interiors, Inc.
​Glass is our passion. If you are looking for superior quality - look no further than Reflections Glass.